Sharing a picture from one of my earlier trips to Jaipur. This is one of the gates in the heart of the city. I love the shade of pink accompanied with white lines that the whole city is famous for. Jaipur has given me a lot of inspiration and my ideas are in the process of becoming a range of products very soon. 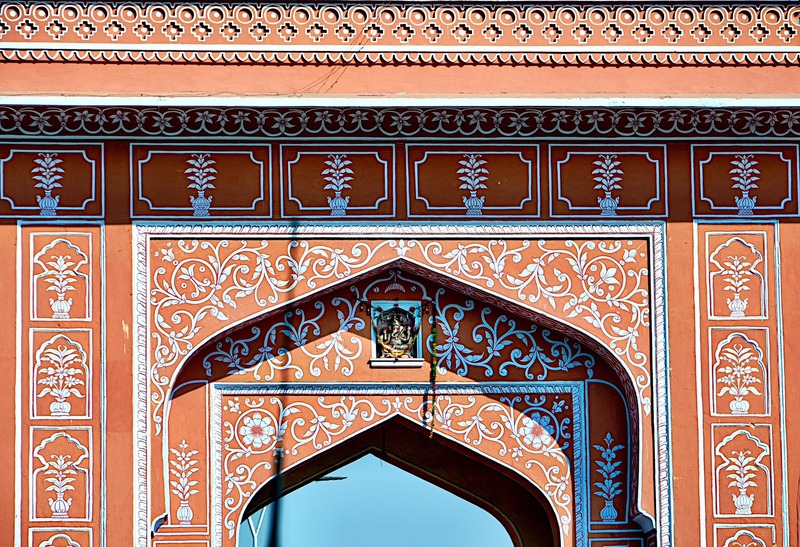 This entry was posted in Whats New and tagged Anand Prakash, India Inspired, Jaipur, Pinkcity, Rajasthan. Bookmark the permalink.